Do multiple credit inquiries hurt your credit score? 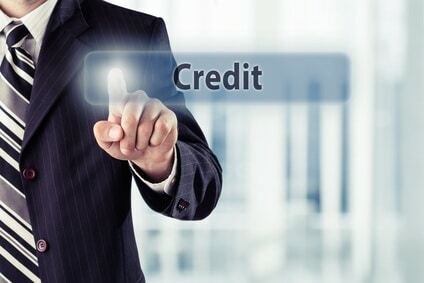 The answer is sometimes “yes” and “no.” The impact of multiple credit inquiries all depends on when your credit is pulled AND what type of credit report is pulled. The type of credit report related inquiry is one of the major components in determining whether or not multiple credit inquiries will hurt your credit score. Having multiple credit reports pulled within the same type of credit report is far less harmful than having multiple credit reports generated from different credit report types. The second factor is the timeframe which each report is pulled within. 45 Days is a very important timeframe. As long as your score is pulled within 45 days of your first credit inquiry AND the same type of credit report is generated there should be no negative impact on your credit score. No impact on score: If you have a mortgage lender pull you credit on January 1st and then a 2nd mortgage lender pull your credit on February 10th of that same year (41 days later), your credit scores should not be impacted by the additional inquiry. Impact on score: If you have a mortgage lender pull you credit on January 1st and then a 2nd mortgage lender pulled your credit on February 20th of that same year (50 days later), your credit scores would possibly be impacted by the additional inquiry. Even though your score should not be impacted if you meet the credit report type and 45 timeframe criteria, your scores may change from report to report based on any intermittent data changes related to your payment and balance history. For example, if you miss a payment between the 1st credit inquiry and the 2nd credit inquiry your score may change due to the late payment.